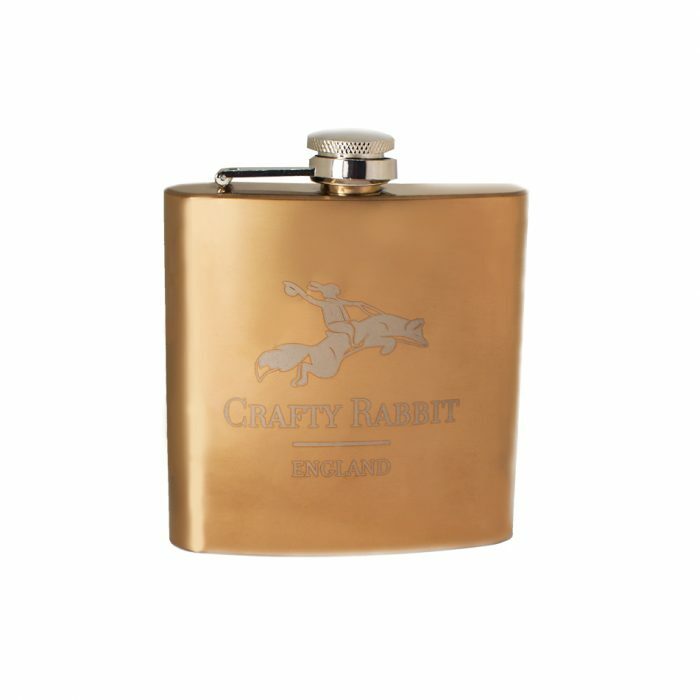 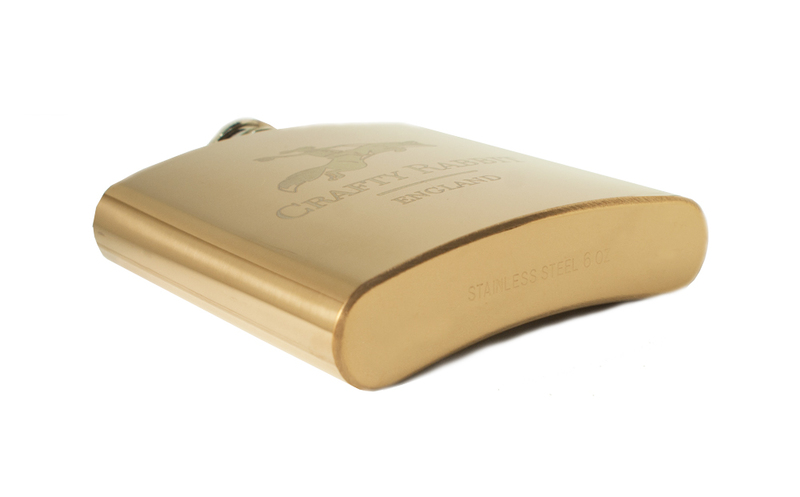 The Crafty Rabbit loves a hip flask. 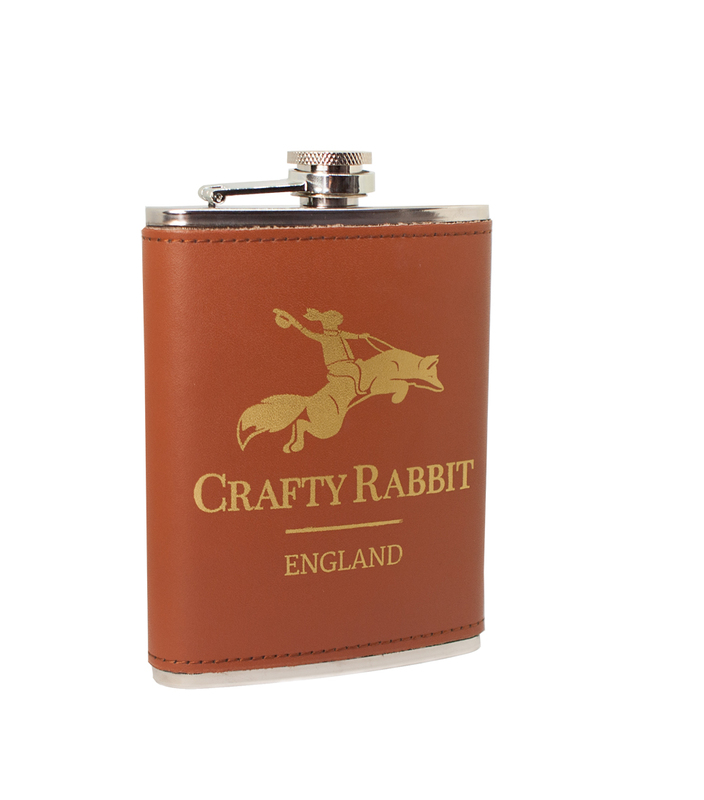 As a keen rugby supporter, fisherman and shooter it’s always nice to have that sip of port on a cold day. 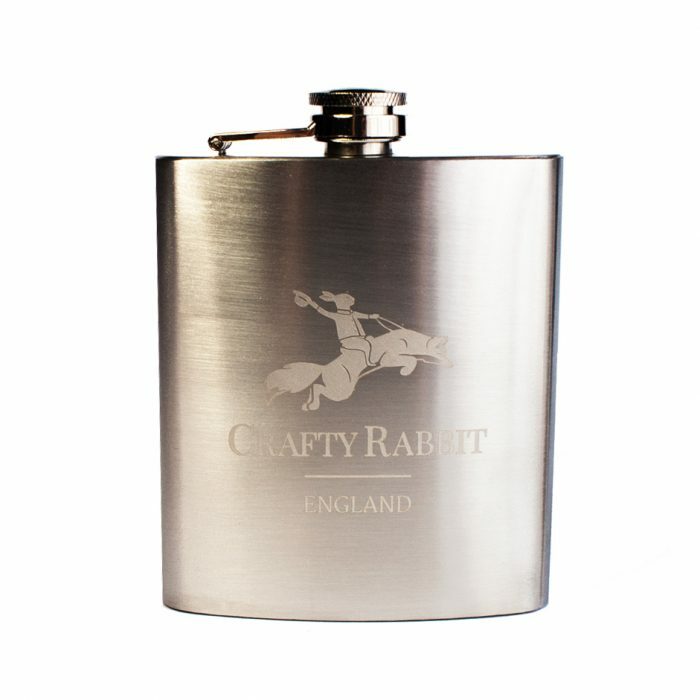 We are sure we don’t have to tell you to drink responsibly; especially around guns and water. 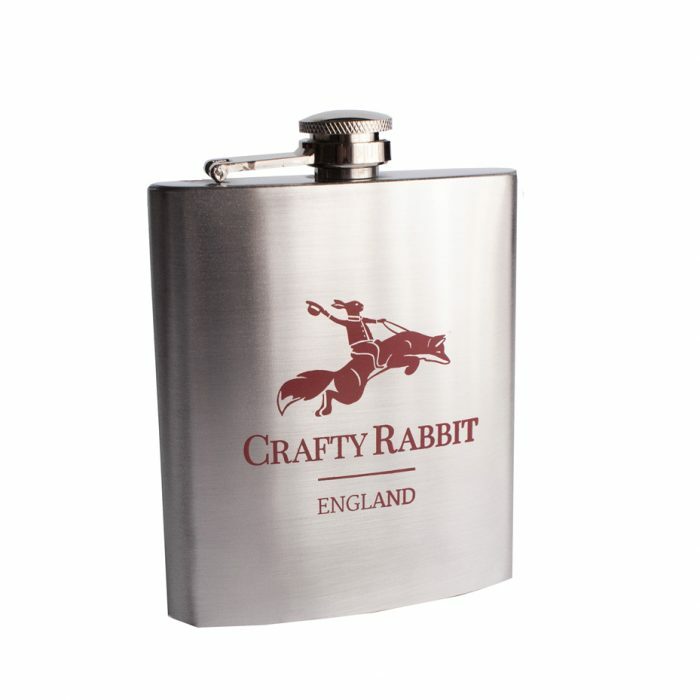 This makes a perfect gift for fathers day, mothers day -(no sexism here, we know the ladies like a quick sip every now and then as well), Christmas present, or if you are like the Crafty Rabbit himself, don’t wait for your family to react to the hundreds of hints you drop…Treat yourself and look stylish and every part the sophisticated gent when out in the field, at the rugby match or by the river.